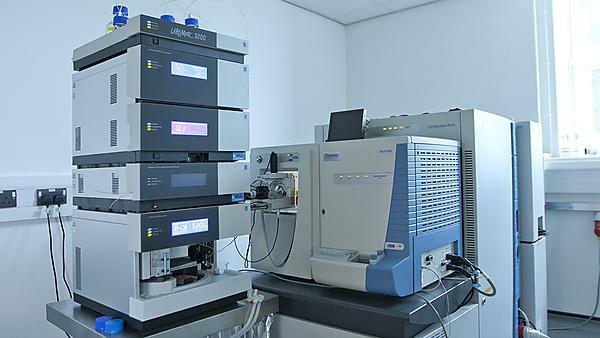 Ultra high resolution instrument used for peptide/protein identification purposes. A high performance nano-LC system coupled to LTQ Orbitrap Pro. A high performance platform used for protein fractionation. Please contact Dr Vikram Sharma for advice/feedback on sample submission, experimental design, quotations for grant applications and costs of various services.